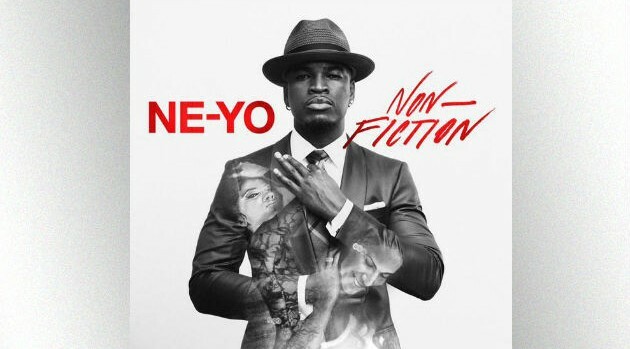 Ne-Yo is giving us another new single from his upcoming album, Non-Fiction, before it arrives next week. If you pre-order Non-Fiction you’ll receive “One More” as a free download upon purchase. Non-Fiction, set to arrive January 27, also features contributions from ScHoolboy Q, Jeezy and Juicy J.